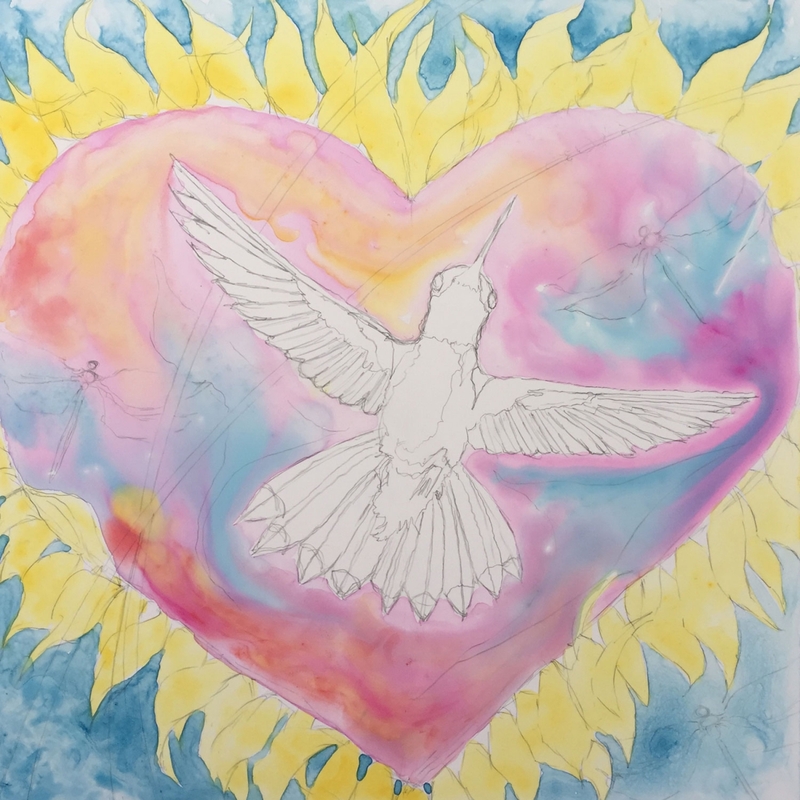 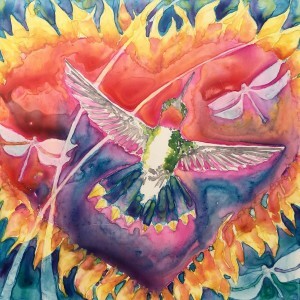 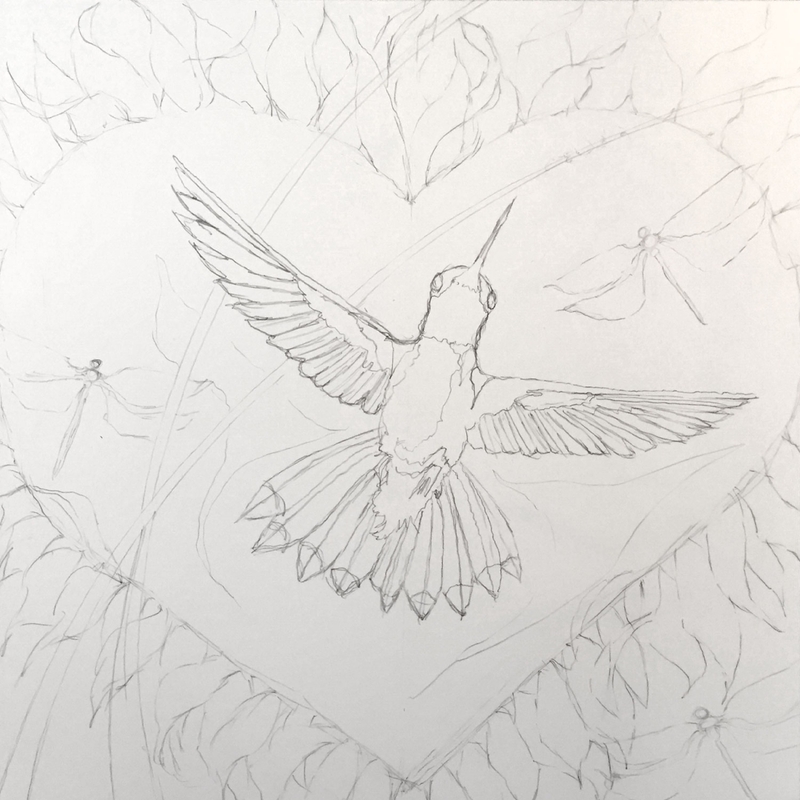 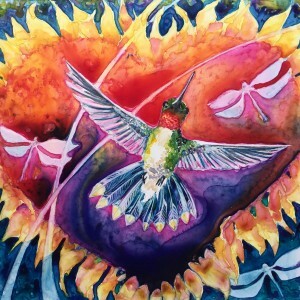 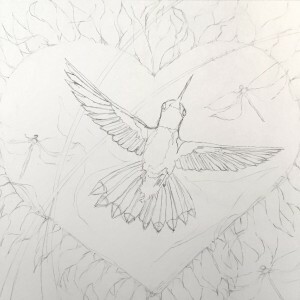 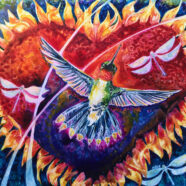 Passionate Heart’s Flame is the eighth installment in the Wings of Inspiration Series. 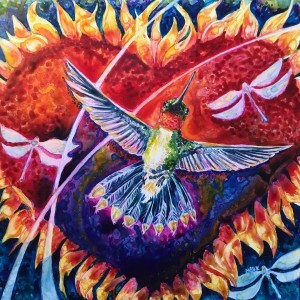 A beautiful and uplifting work representing the love and devotion of the Sacred Heart. Love’s Flame burns eternally.